The nominees for the 67th Emmy Awards were announced today at the Pacific Design Center by Television Academy CEO Bruce Rosenblum, Uzo Aduba and Cat Deeley. There are so many great shows and actors that have been nominated this year. 'Game of Thrones' leads the pack again this year with 24 nominations, followed by American Horror Story: Freak Show with 19 and Olive Kitteridge with 13. Streaming services such as Netflix, Hulu and Amazon Prime also continue to make an impact on the Emmy nominations with shows such as 'Transparent' and 'Unbreakable Kimmy Schmidt' grabbing nominations this year. 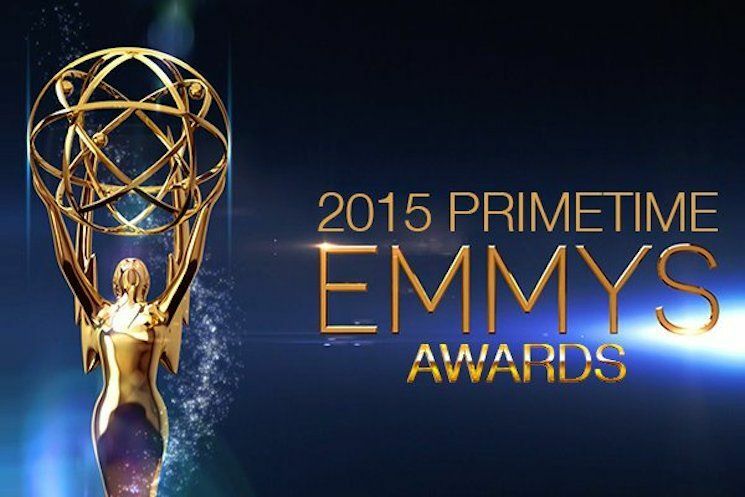 We're really looking forward to the Emmy Awards this year and can't wait to see who takes home the Emmy. The Emmy Awards will take place on September 20th on FOX. Stay tuned for my annual Emmy Predictions the week of the show! Jerry Foley for Late Show With David Letterman, “Show 4214″ from CBS and Worldwide Pants Inc.